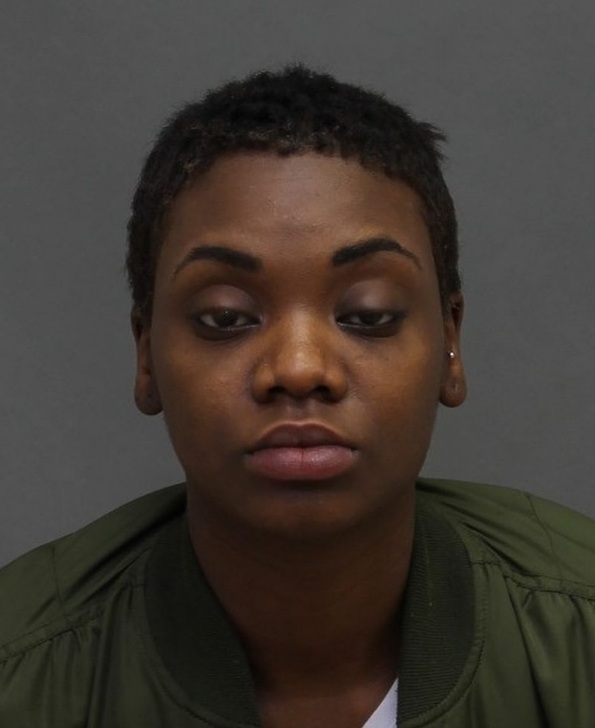 A 23-year-old Mississauga woman is wanted by Toronto Police and they’re asking the public to help find her. Shariffa Bannister is wanted for administering a noxious thing with intent, assault with a weapon, and theft under $5,000. Anyone with information is asked to call 416-808-2200 or Crime Stoppers 416-222-8477.